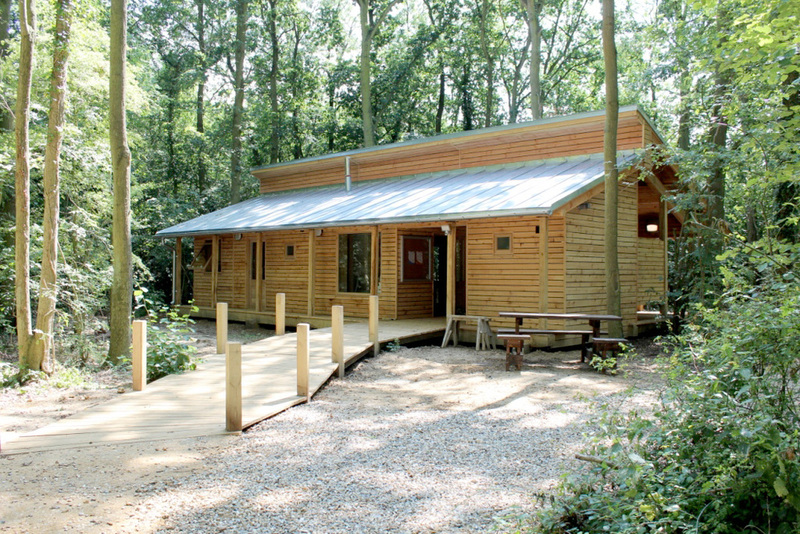 The new visitor centre is located in dense belt of trees and immediately captures the essence of the ancient woodland. 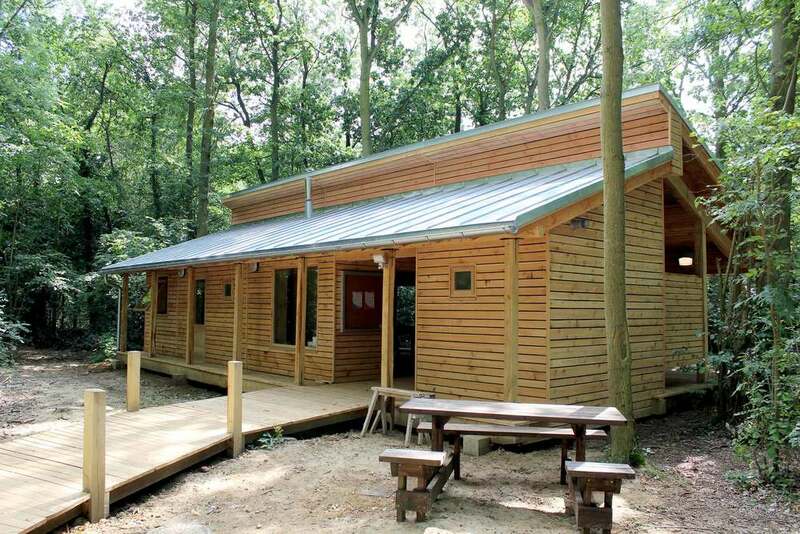 Covered external spaces are used for key displays about the workings of the ancient woodland. 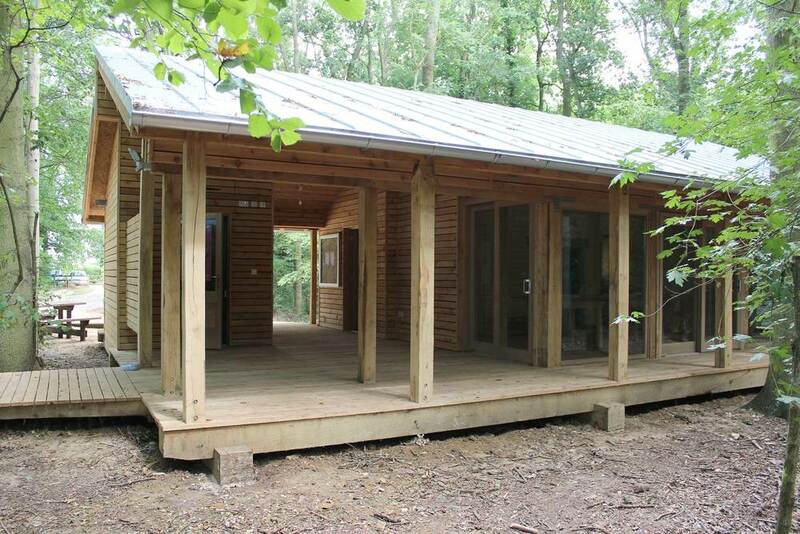 The building floats on an oak raft. 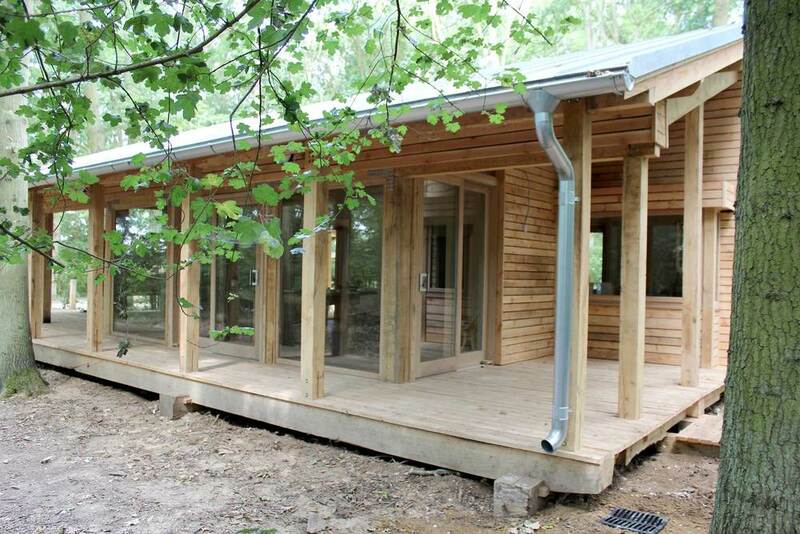 The superstructure is a superinsulated flexible timber frame clad with locally grown cedar. Zinc sheeting covers the roof and this has already weathered down to a soft grey colour. 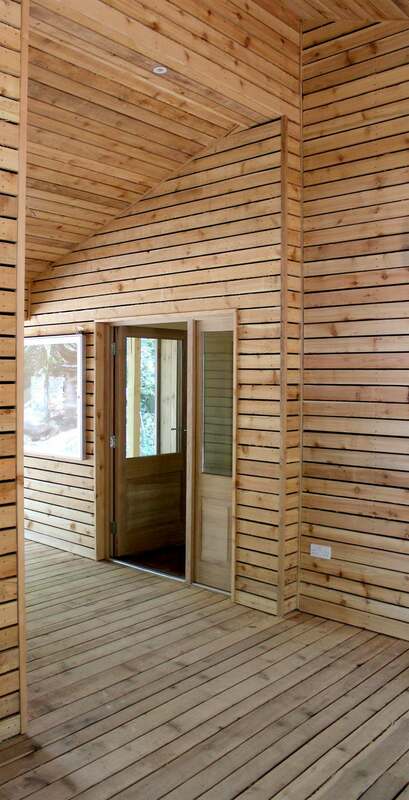 Windows and doors are natural oak left unfinished. 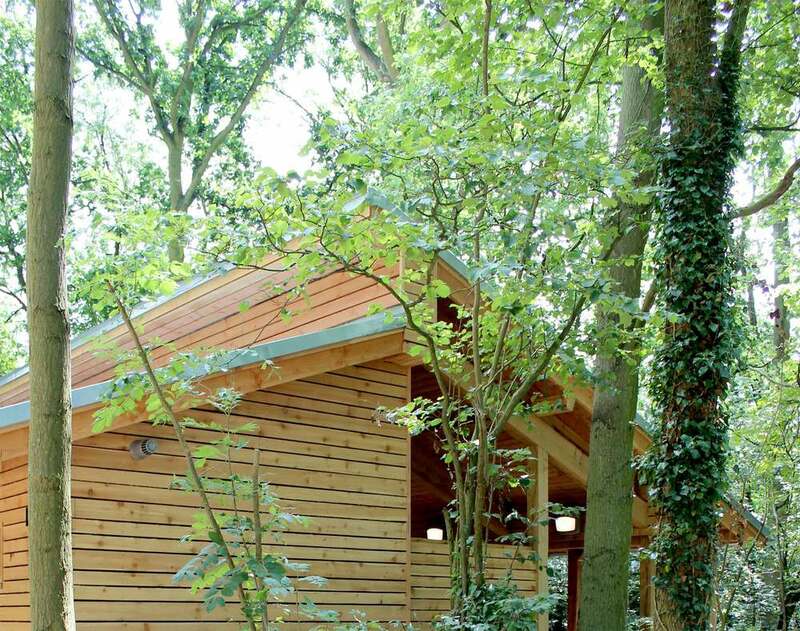 The building is an example of deep green architecture, free of technology and able to work simply in its woodland setting.